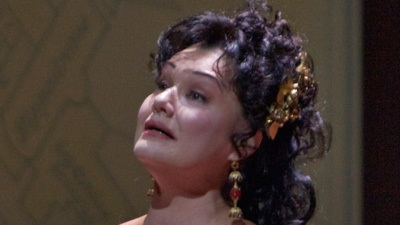 Sir David McVicar’s bold new staging of Tosca, Puccini’s operatic thriller of Napoleonic Rome, thrilled Met audiences when it rang in the New Year in 2018. 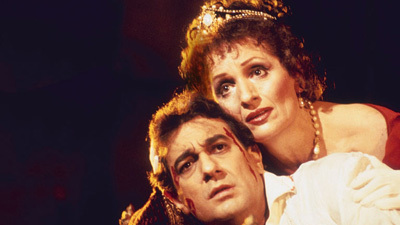 Only weeks later, the production was seen by opera lovers worldwide as part of the Met’s Live in HD series of cinema presentations. 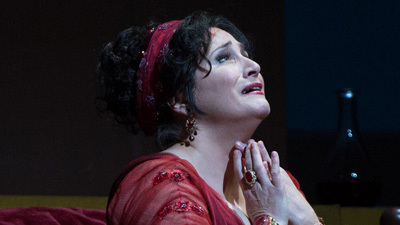 In this performance, Bulgarian soprano Sonya Yoncheva is the passionate title diva, opposite charismatic tenor Vittorio Grigolo as her lover, the idealistic painter Mario Cavaradossi. Baritone Željko Lučić is the menacing Baron Scarpia, the evil chief of police who employs brutal tactics to ensnare both criminals and sexual conquests. On the podium, Emmanuel Villaume conducts the electrifying score, which features some of Puccini’s most memorable melodies.